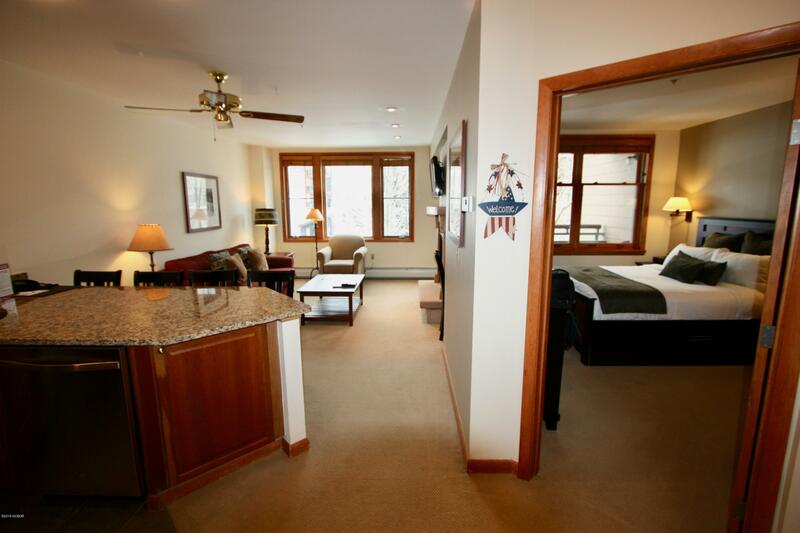 Ski in/Ski out one bedroom/one bath located in the Riverside Building at Zephyr Mountain Lodge. 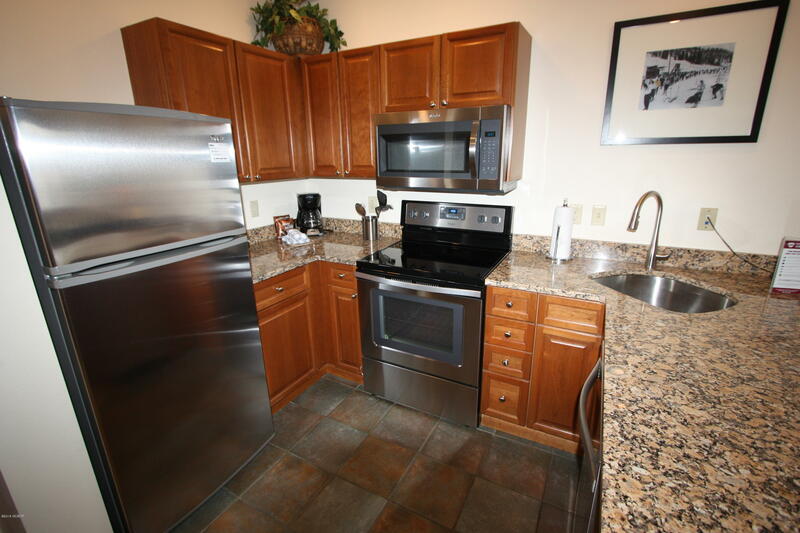 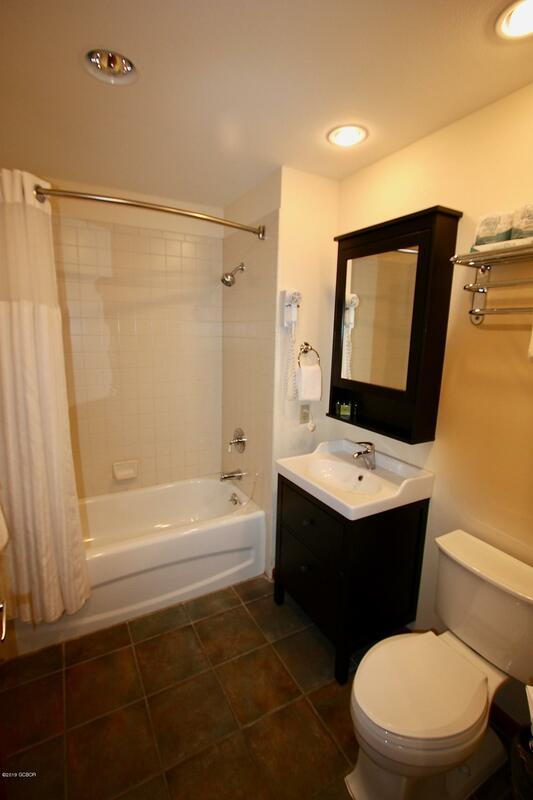 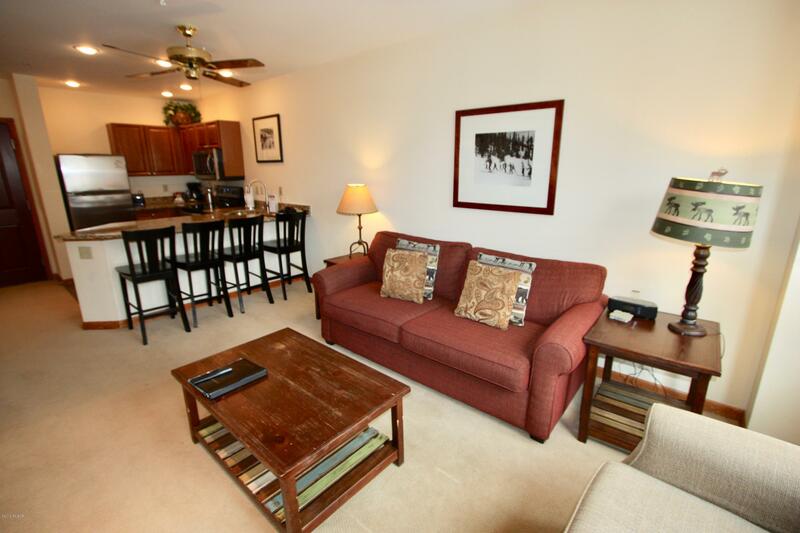 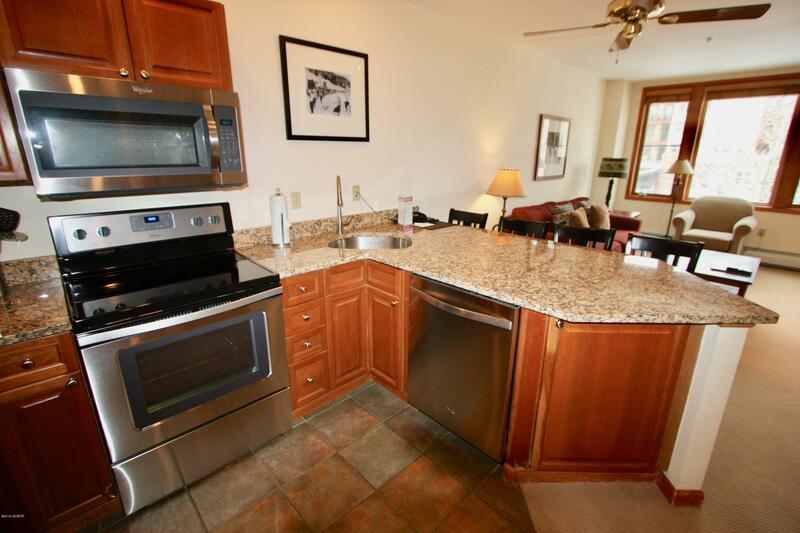 The condo has been tastefully updated with granite counter tops and stainless steel appliances. 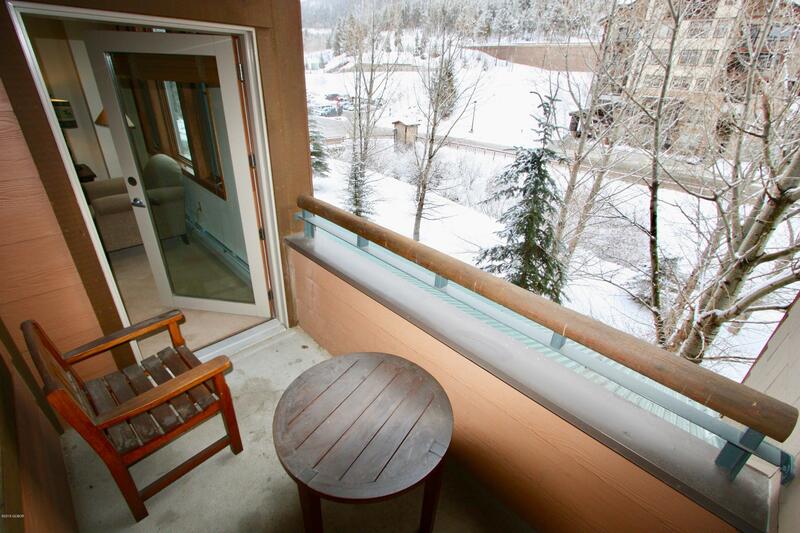 Listen to the Fraser river from the private deck. 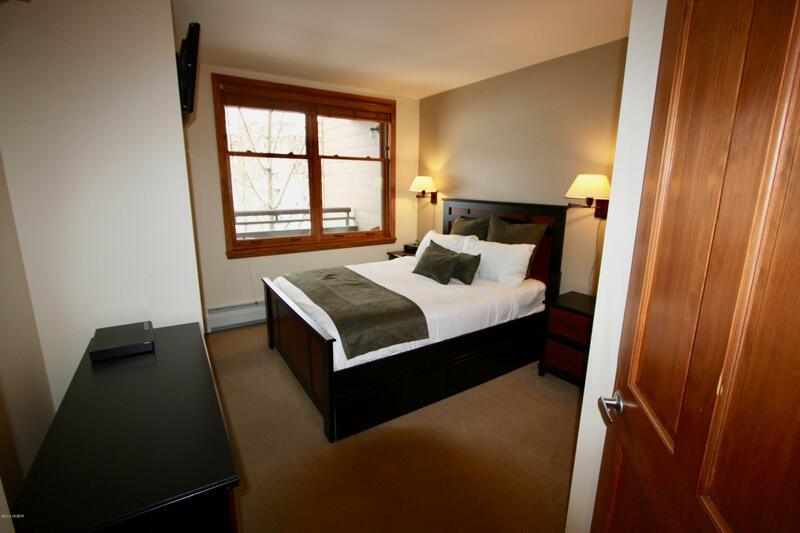 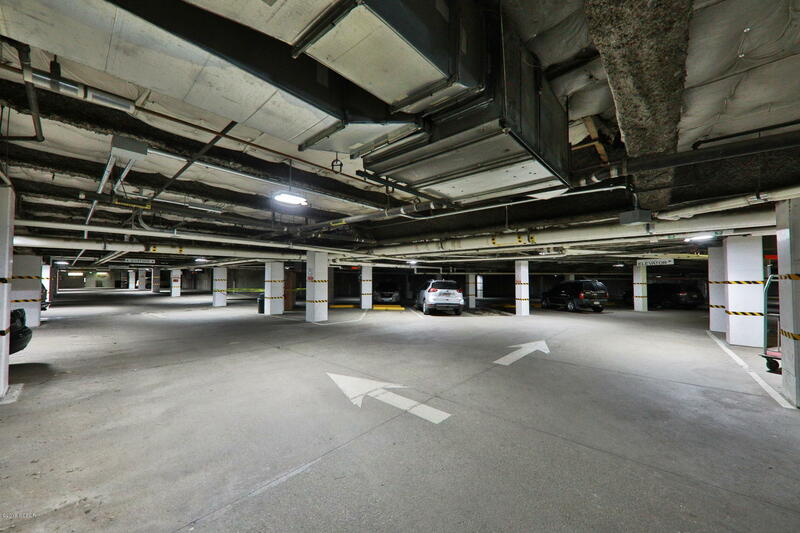 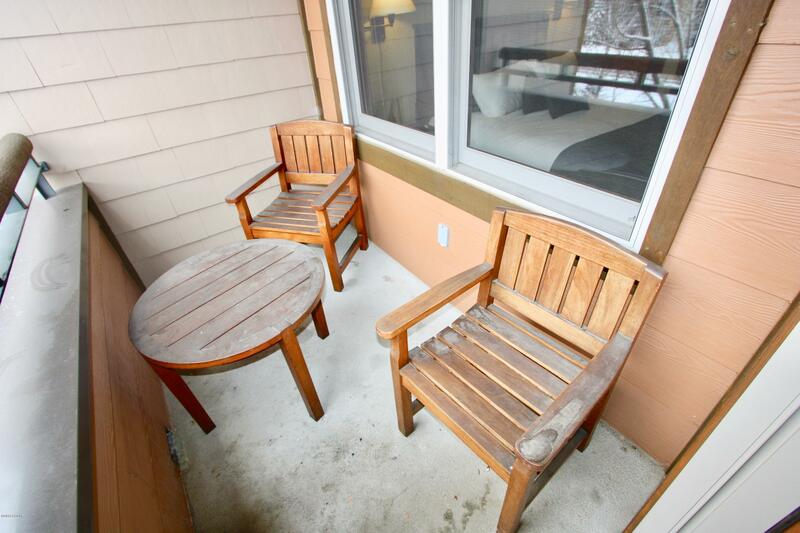 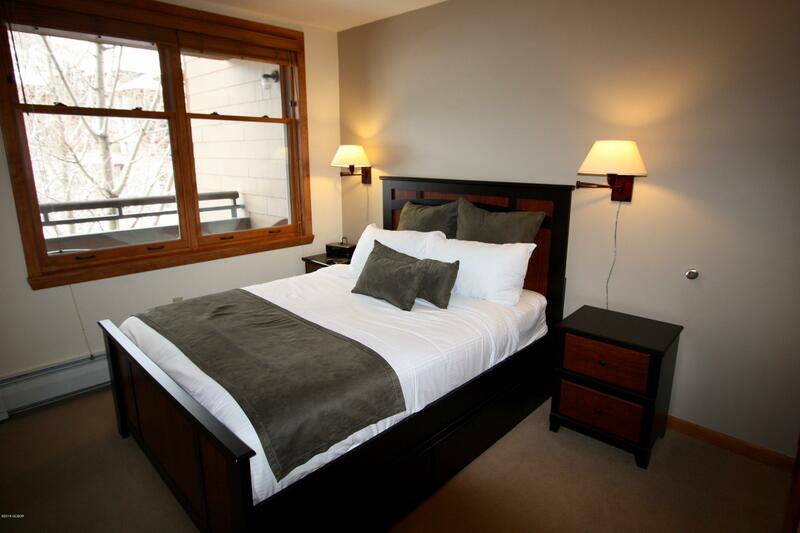 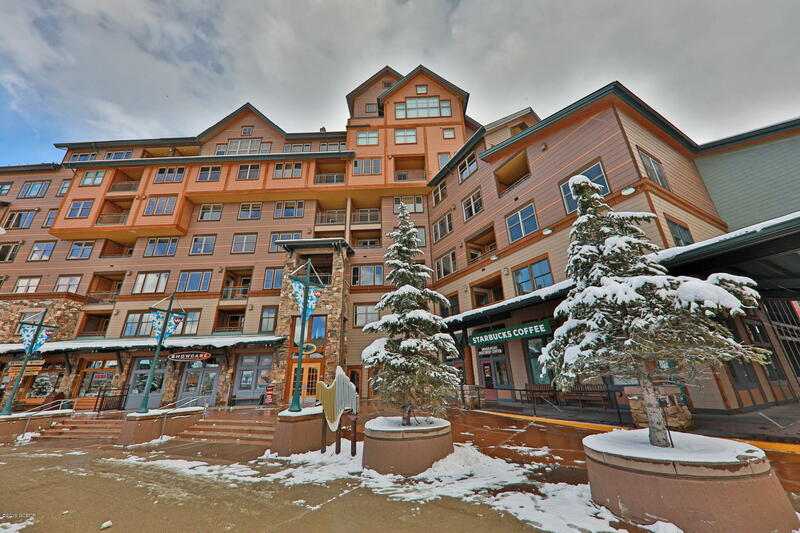 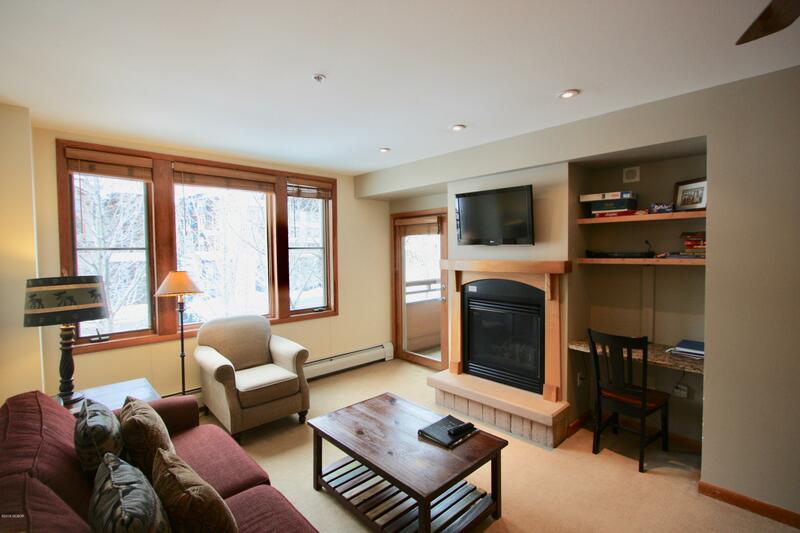 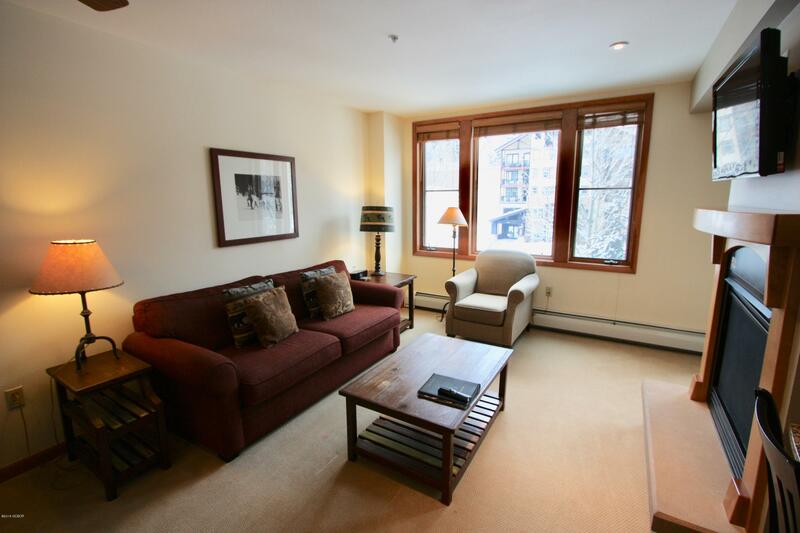 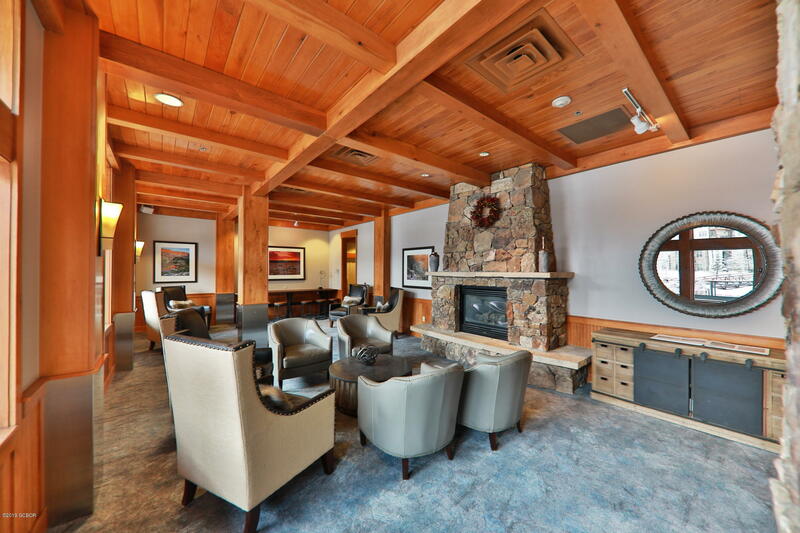 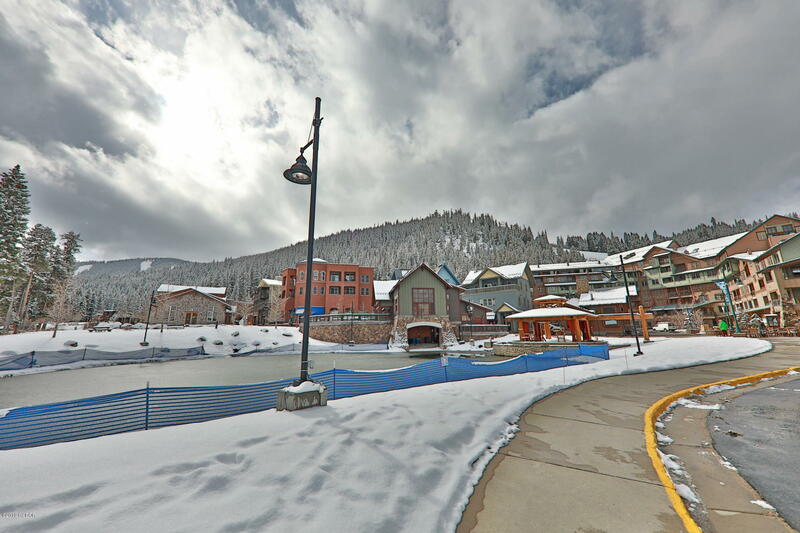 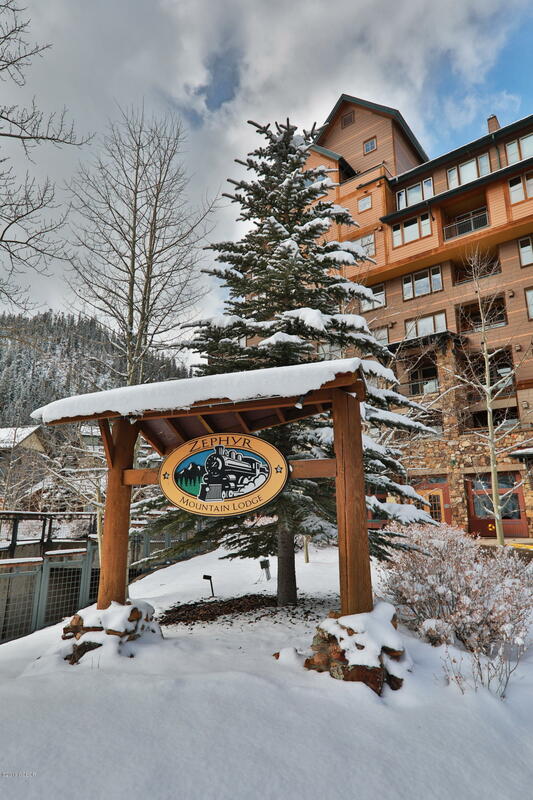 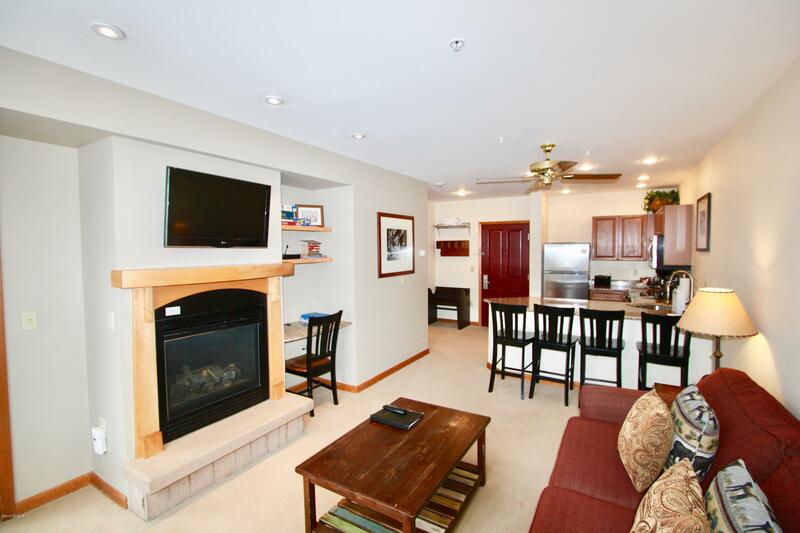 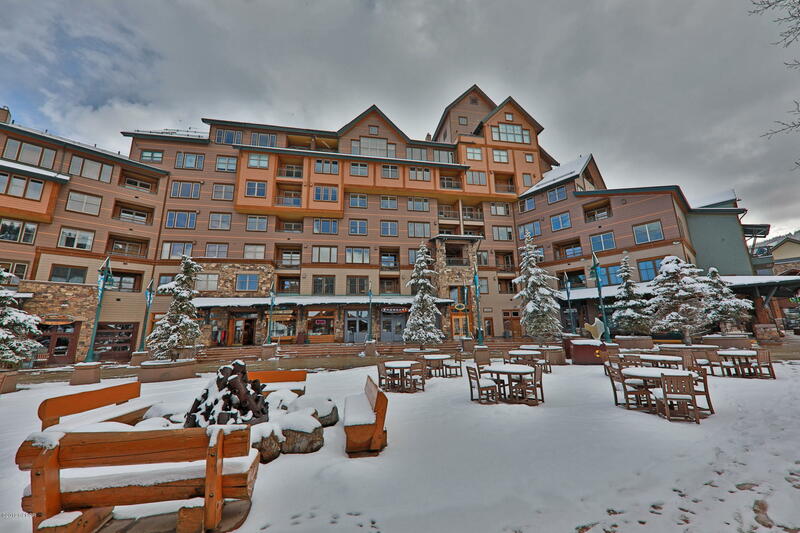 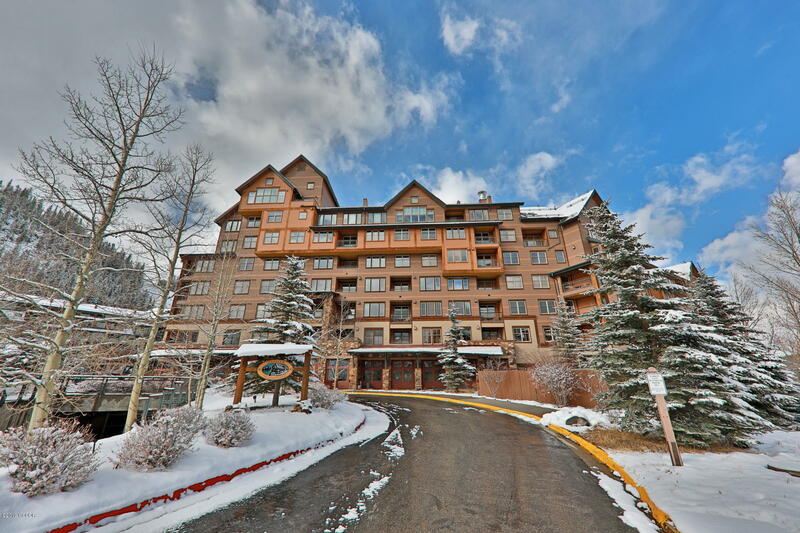 Conveniently located in the heart of the the village and just steps away from the new gondola! 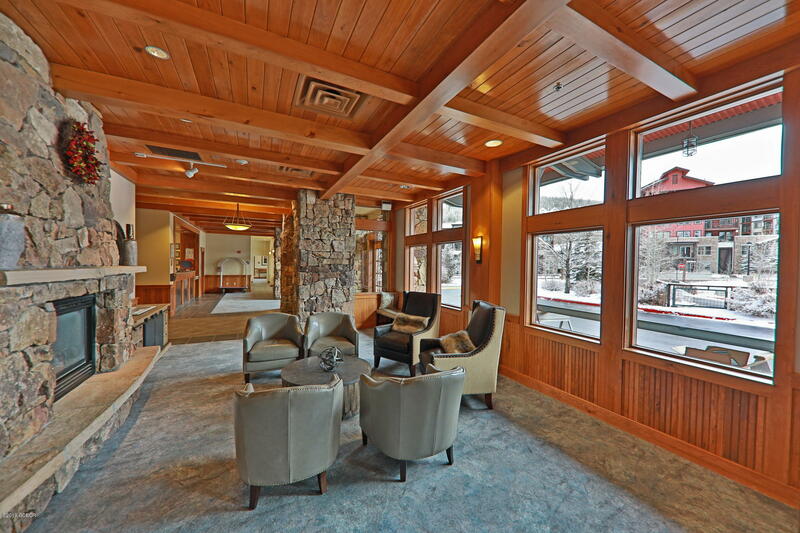 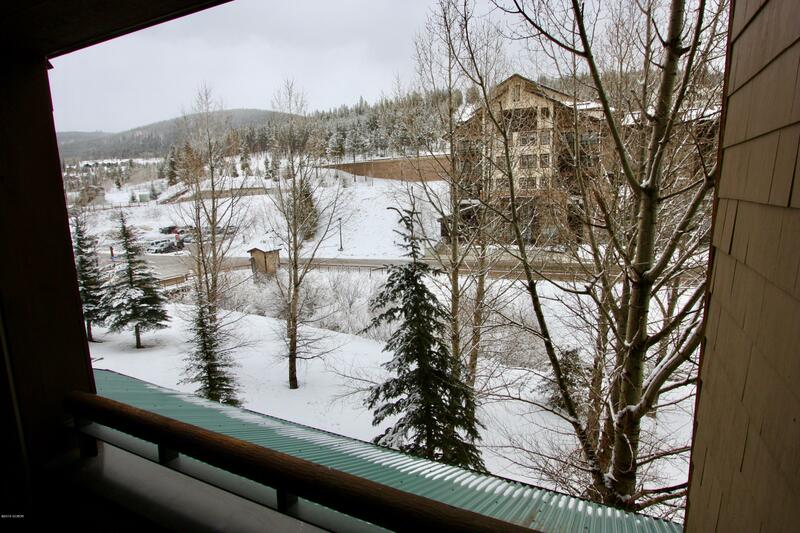 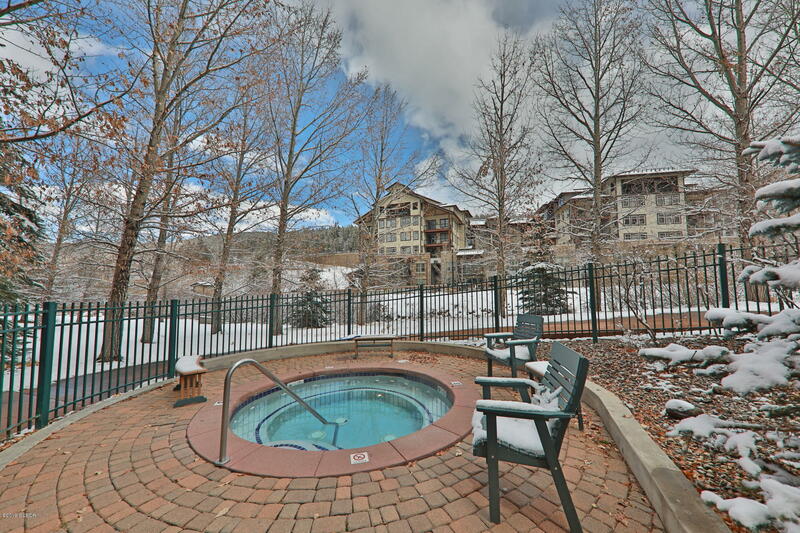 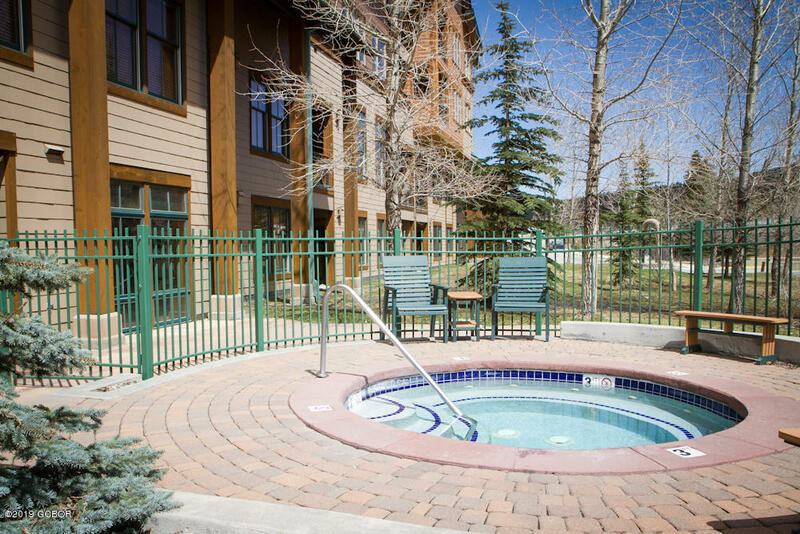 Zephyr Mountain Lodge Amenities include common hot tub, weight room, ski closets, and parking garage!